Things smell, and whether or not those things smell good or not is up to you. For lingering food odors on your hands, try using stainless steel or coffee grounds to remove the stench. 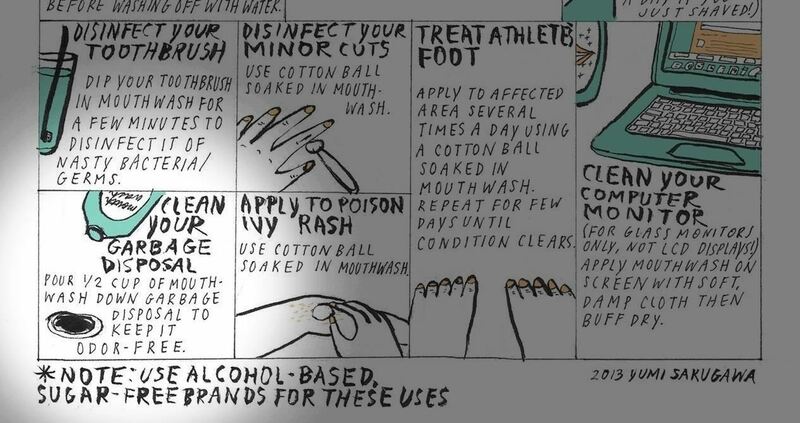 To de-stink smelly jars, use mustard and water. For cutting boards, use lemons and salt, and use cinnamon and sugar for your funky kitchen. In your fridge, combine baking soda and a sponge, or even just orange peels and salt. However, there's one thing we haven't discussed yet, and it could be the most noisome of all kitchen smells. Your garbage disposal. 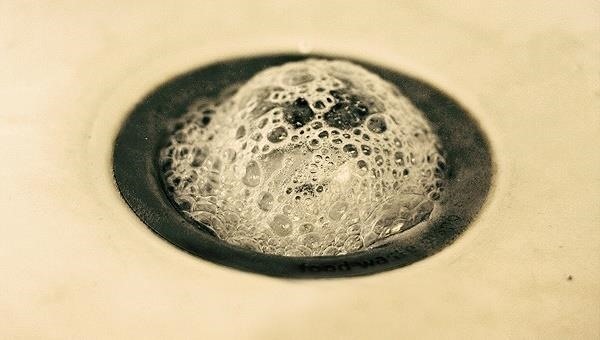 There are chemical products you can use to declog and freshen up your disposal, but if you want a more natural approach to de-stinkifying it, or at least a cheaper one, try these deodorizing methods on for size. I'll assume you've already tried using water and dishwashing soap to flush out stuck foods, so let's move on. Aside from water and dishwashing soap, the next best thing is some ice and rock salt. Both will help get rid of any foul smelling foods that are stuck in-between the blades or disposal walls, the ice will help sharpen the blades, and the salt will help disinfect. If you don't have any rock salt, sea salt or normal table salt will suffice. 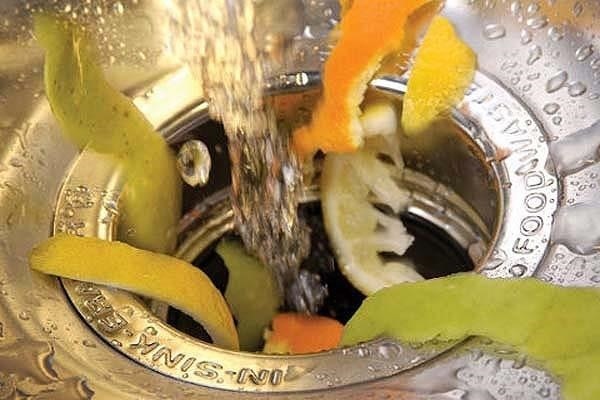 One of the most common ways to de-stink your smelly garbage disposal is with citrus. Lemons, limes, oranges, and anything of the sort. You could use just the peels, or even entire whole fruits if you want, which might be a good idea if they're spoiling already. Aside from the deodorizing, the acid in the fruit will help disinfect the blades and disposal walls, and the citrusy smell will help curb stress and anxiety the next time you cook or wash dishes. You can substitute the salt above in #1 with vinegar instead; the high acidity helps kill most mold, bacteria, and germs. 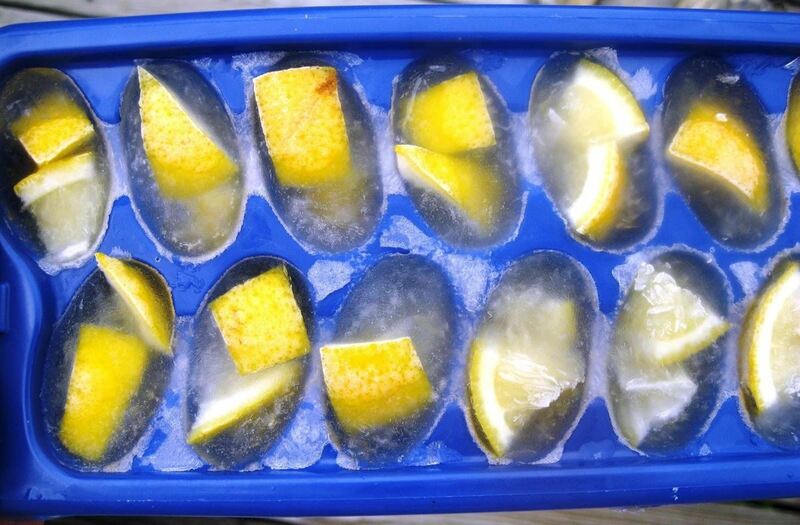 And if you want to degunk and deodorize, combine the citrus from #2 and make vinegar ice cubes with citrus peels in them. Baking soda isn't just good for removing odors from fridges, pets, and underarms, it'll also help deodorize the disposal. Just pour a little bit down there and flush with some warm water. Bicarbonate of soda is a natural deodorizer that neutralizes and eliminates odors on contact. For a really good clean to remove really putrid stenches, pour some of that baking soda into the disposal (about a half cup) and follow it with vinegar. The chemical reaction will help loosen up any stuck bits of nastiness in there. Just make sure to allow the reaction to take place, and let it sit for 5 to 15 minutes. Rinse thoroughly with hot water. You could also combine this with #3 above by freezing vinegar into ice cubes, as the video below demonstrates. You could also save some of that baking soda and vinegar for your next science project, as sodium acetate (i.e. hot ice) is made using them, and you can also use them for launching tiny DIY rockets. Mouthwash might not be a "natural" way to deodorize your garbage disposal, but if it's good enough for your mouth, it's good enough for your sink, as Yumi points out. Never put grease down the sink; it's a big factor in not only clogging pipes, but making things smell wretched. The grease congeals after time and catches all sorts of food, making it much tougher to clean and deodorize. Also try to keep large items out, as well as "gooey" foods like eggs, shrimp, fish, honey, etc. And while coffee grounds may help deodorize your freezer, hands, and kitchen, they're not a great idea in your disposal, as the grounds will build up in your pipes.